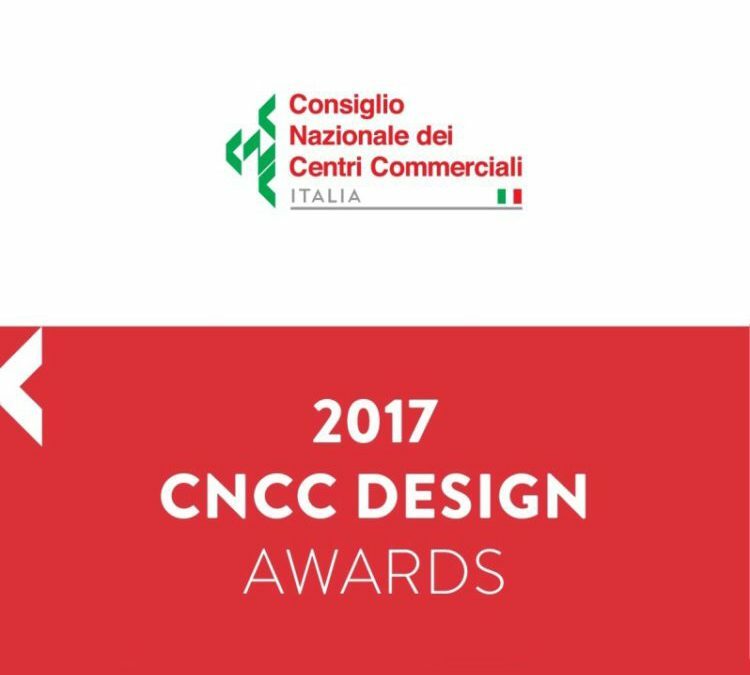 The winners were announced a few days ago in the first edition of the CNCC Design Awards, the new awards launched by the National Council Institute recognizing the most virtuous Shopping Centers from the standpoint of Technology, Sustainability and Architectural Quality. A jury of 10 CNCC members and other experts in the sector awarded the most architecturally advanced structures or those that applied strategies of improvement in the construction techniques or in restructuring. Among the winners for 2017, two structures managed by the Promos Group stood on the podium: Scalo Milano, the shopping district inaugurated at the end of October 2016 at Locate Triulzi (MI) and Valmontone Outlet, the Factory Outlet Center located 40km south of Rome. Scalo Milano, developed by Lonati Group and Promos, won in the category of “New shopping centers” thanks to the innovative mix it represents: iconic and strongly contemporary architecture inspired by industrial design, plus a vast and widely differentiated assortment of offerings including fashion, with brand stores and a hybrid price formula, a Food Village with 15 units between cafés and restaurants, and the first European Design Districtexpressing its excellence in the 20 showrooms of the most important Italian brands. Valmontone Outlet (Promos manages the mall) was rewarded in the “Refurbishment” sector, where it distinguished itself, among other things, specifically for its Food Court. It is the first such realization in an Italian outlet mall devoted entirely to food service. Designed by L22 (the brand name of the Lombardini22 group devoted to architectural design and engineering for the Retail, Office, Hospitality and Data Center market). It occupies an area of 3,000 sq.mt. and hosts 7 units with a well differentiated range of offerings, capable of meeting the preferences of every segment of the clientele. What makes this Food Court unique is that, while it is an integrated part of the mall, it also has a separate entrance to allow access to the Food Court up to two hours after the mall has closed.